Welcome Home! 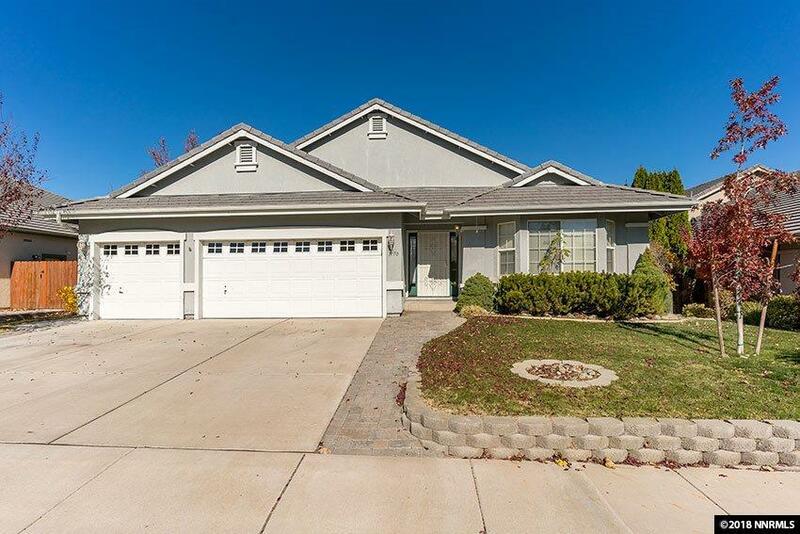 to this beautiful 3 Bedroom 3 Bath, 2519 sq ft home with 3-car garage. 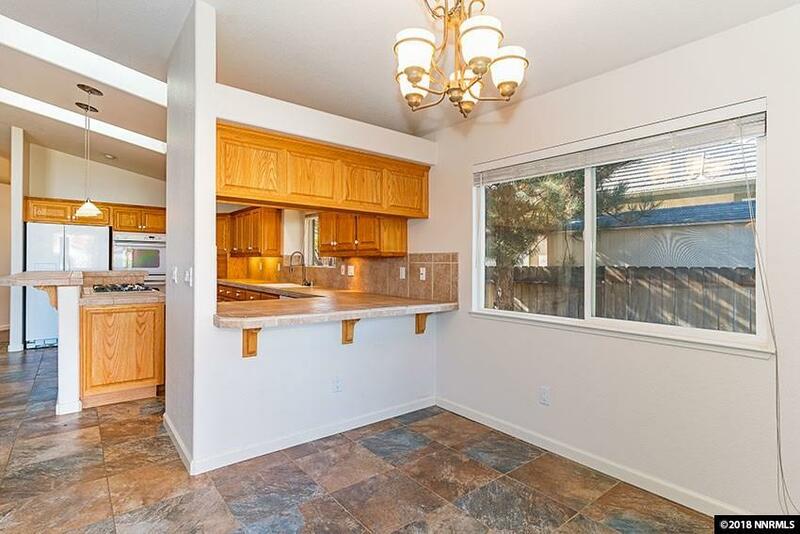 An open concept floor plan, spacious kitchen with custom cabinetry accented with over and under cabinet lighting. 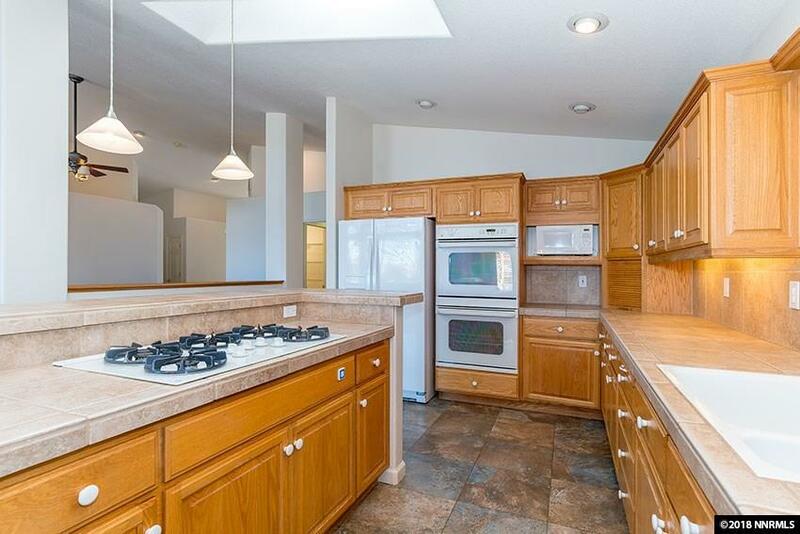 There is plenty of room in the kitchen to entertain and prepare meals, a double built-in oven, gas cook top, breakfast bar, and breakfast nook. 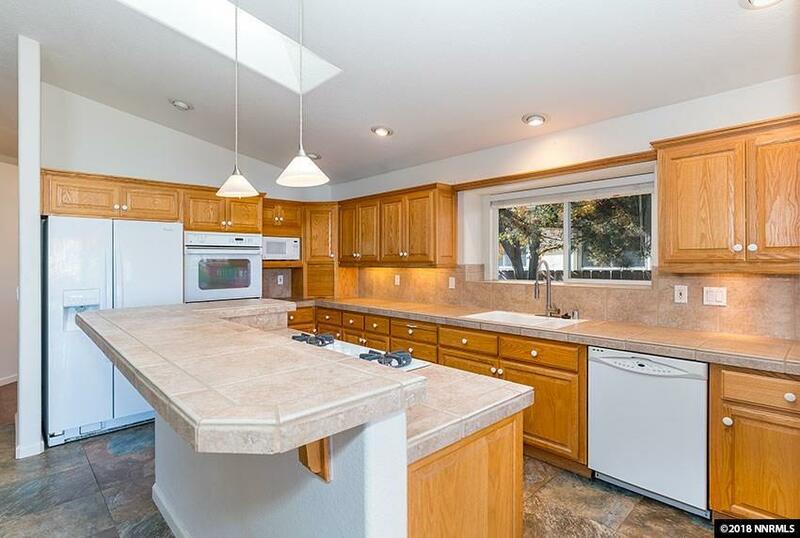 Please dont miss the gorgeous custom flooring. Also featured is a large formal dining room, sunken family room with gas fireplace.